This entry was posted in Music and Words and tagged promise, we will not yield on May 4, 2015 by conartistocracy. This entry was posted in Music and Words and tagged betrayal, Steeleye Span on April 28, 2015 by conartistocracy. Today’s the day! “Farewell”, the first single of of my upcoming album “A,000,000 Miles” is a track is about me leaving my hometown of 20 years, Dayton, Ohio to start my journey of a million miles. It includes unique electronic production and passionate, poetic lyrics that tug the heart strings of all who listen. Don’t just take my word for it! The first 10 people to email me @ jrevelsiii@gmail.com with subject line “Farewell Download Code” will receive a code that allows a FREE EARLY download of “Farewell” . Act fast before they are all gone! This entry was posted in Music and Words and tagged music on April 6, 2015 by conartistocracy. This entry was posted in Fiction - tales of unwise paths, Music and Words and tagged a guitar called Lucille, blues, music and words on April 5, 2015 by conartistocracy. This entry was posted in Music and Words and tagged listen to your heart, lyrics, words and music on March 17, 2015 by conartistocracy. (Just scroll down the page – it’s there). 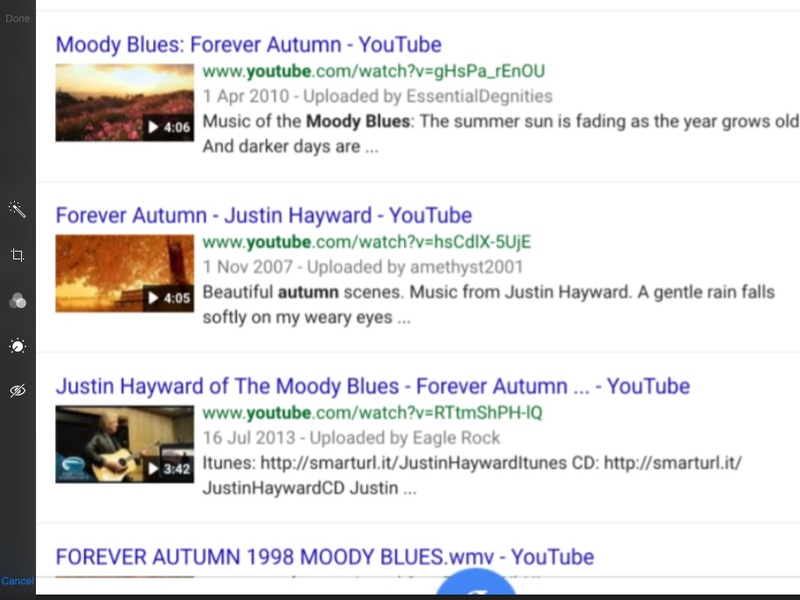 This entry was posted in Music and Words and tagged autumn, words and music on March 16, 2015 by conartistocracy.